Knysna Lancer CX - Venture Sport, Inc. Stable flat water and river K1. 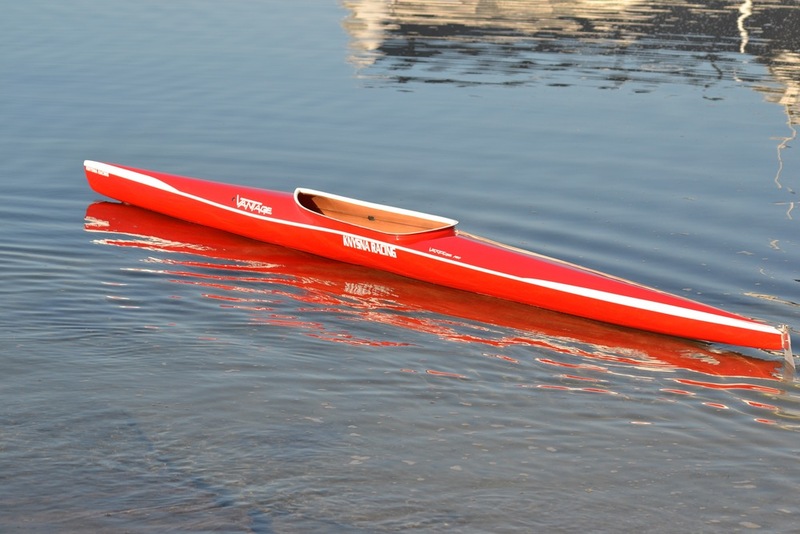 Excellent turning capacity and ideal for the smaller paddler.